I thought I would kick off the start of the week with a fall shopping guide on my favourite fall accessory, boots! 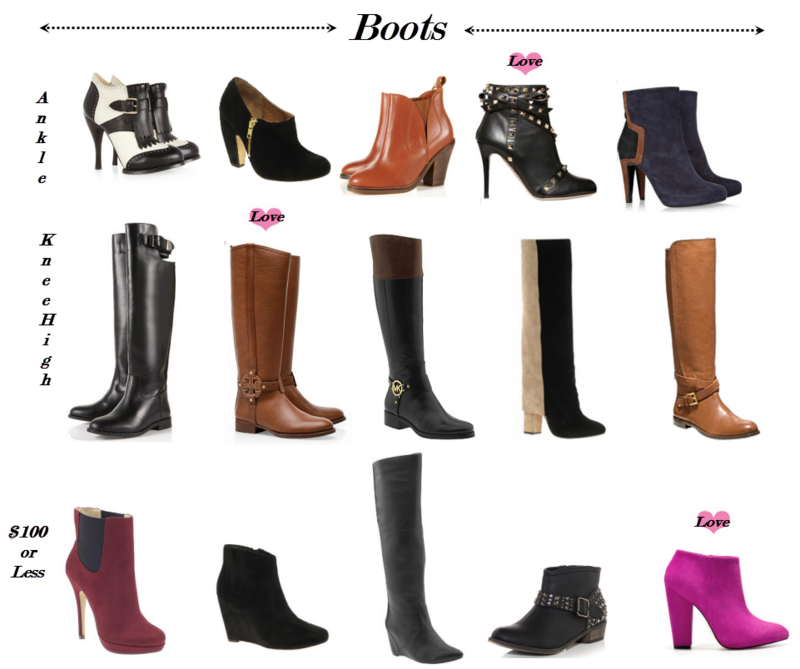 I specifically love ankle boots because they are so versatile and can be worn with anything from jeans to a dress. I also try to buy a great equestrian inspired boot for weekend walks and shopping trips. I pair mine with a tweed blazer and jeans for an updated English country look.